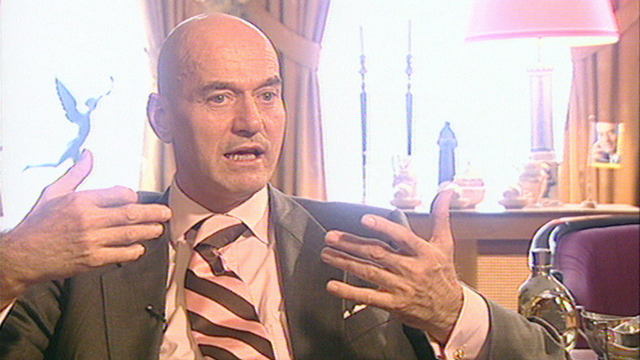 A close analysis of Pim Fortuyn's life, both personal and professional, released only just before his untimely death. In recent history, Dutch politics has been measured and moderate. Pim Fortuyn has changed that: a former sociology professor, he now pushes his right-wing populist agenda. The media loves him - an interview tends to guarantee an outrageous headline. Branding Islam a 'backward religion' and fighting against immigration, his party is backed for 15-20% of the vote - a sizeable amount.